Watch Paul Weller perform “That Dangerous Age” live on the Jonathon Ross Show. 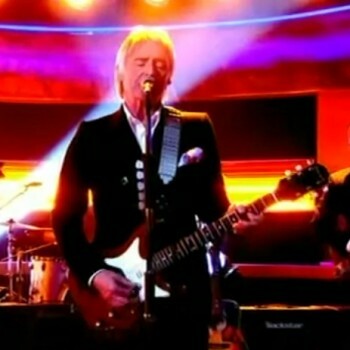 Paul Weller appeared on the Jonathon Ross show last Saturday to play songs from his new album Sonik Kicks. Paul performed his new single, “That Dangerous Age.” Click the player below to watch now. 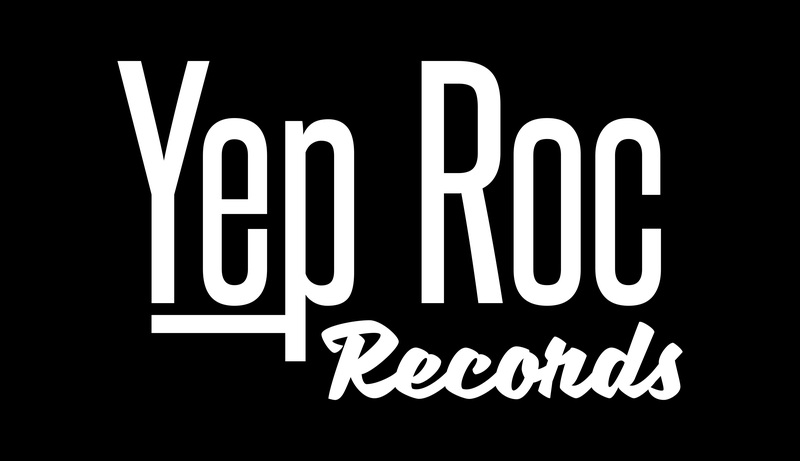 Sonik Kicks is out in April from Yep Roc Records. Click HERE for more information on the album and to see exclusive pre-order bundles available exclusively at the Yep Roc Store. He also performed the album track “The Attic,” which you can watch HERE. Watch Paul Weller perform “That’s Entertainment” live on Late Night with Jimmy Fallon. Watch Paul Weller perform songs from SONIK KICKS on Later with Jools Holand. Paul Weller hits NYC for special John Varvatos show, The Late Show with Jimmy Fallon and two live shows. Paul Weller debuts music video for “Green” from SONIK KICKS.